Update 9th of October, 2018: The Tactical Legacy Pack is now live! 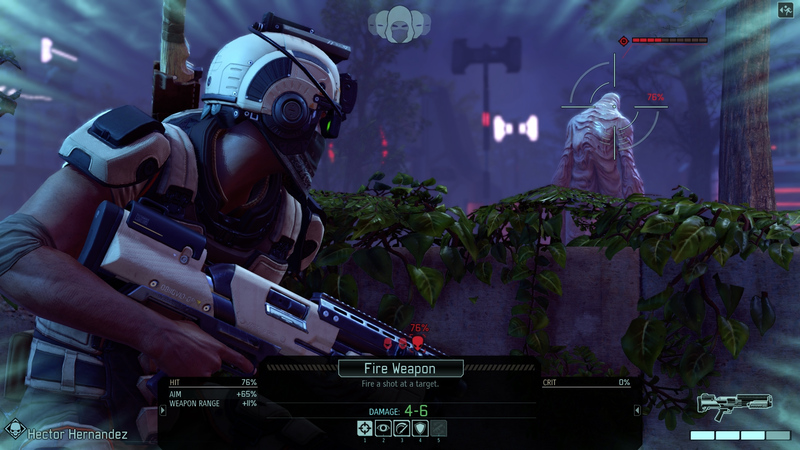 Including Legacy Ops, Central's Archives, and the Skirmish Mode as its key new features, as well as an abundance of additional weapons, armour, and more, Tactical Legacy Pack is a real boon for XCOM 2. 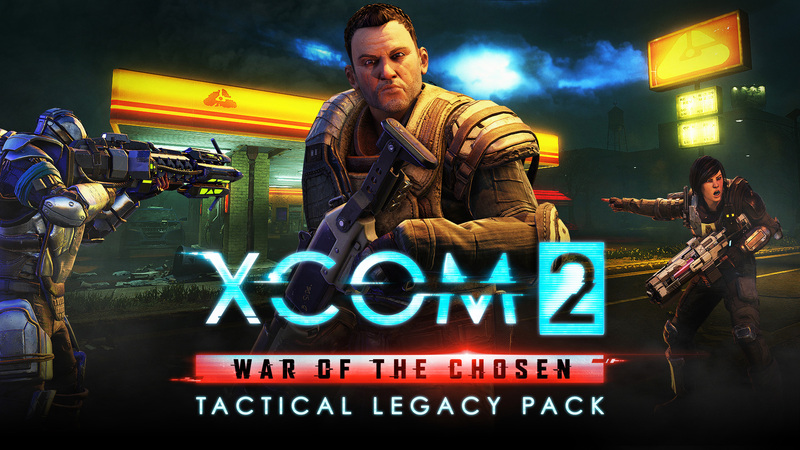 To get the Tactical Legacy Pack for free, be sure that you own both the base XCOM 2 game, and the War of the Chosen paid expansion pack. You've got until December to claim the Tactical Legacy Pack for free, so there's plenty of time to go! 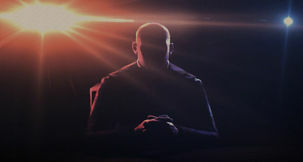 Update 2nd of October, 2018: XCOM 2: War of the Chosen's next DLC is a real blast from the past! The Tactical Legacy Pack DLC is a collection of masterfully selected and crafted new game modes, maps, weapons, armours, and more - all designed to honour the legacy of the XCOM series. 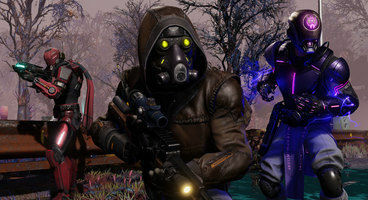 This striking expansion pack will be given out free of charge to all of those who own both the XCOM 2 and War of the Chosen expansion until the 3rd of December, 2018, when it's going to go on sale for $7.99. Tactical Legacy Pack is set to release just next week, on 9th of October! 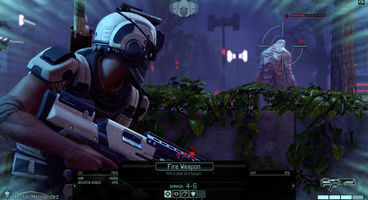 Original text: Fans have spotted that Firaxis seem working on something within XCOM 2, and going by Steam Database they've opened a new DLC entry for the game - suggesting a new expansion for XCOM 2 similar to War of the Chosen may be on the way. There has been a lot of activity around XCOM 2 within Steam, which suggests that Firaxis are preparing something major for the game. Check out our hands-on impressions of Phoenix Point, the XCOM successor from series creator Julian Gollop! Fans have also noticed that a new DLC entry for XCOM 2 has appeared on Steam, although that hasn't been updated in a couple of months - but then it's not out yet, so it wouldn't be. UPDATE: Reddit user mazisky has spotted that the DLC entry in Steam Database is nicknamed "TLE", which could be the expansion's title initials. Or, it could just stand for "The Latest Expansion" or some other codename. That hasn't stopped Reddit from suggesting some great names for the DLC, including "Tough Luck, Ex-com", "The Lederhosen Event", and our favourite "Tried. Lost. Everytime." which sounds like our last playthrough of War of the Chosen. 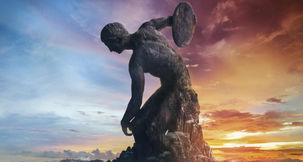 While XCOM: Enemy Unknown only received one expansion, the excellent Enemy Within, most Firaxis games receive at least two expansions a year apart - Civilization V, for example, had Gods & Kings in 2012 and Brave New World in 2013. 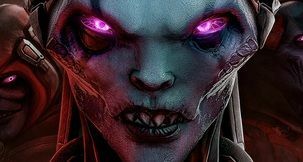 The last XCOM 2 expansion, War of the Chosen, came out August 2017 and was well received - so it's entirely possible Firaxis could be planning on another expansion in 2018. 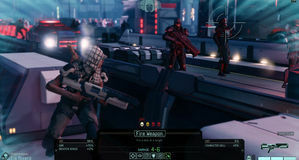 XCOM 2: War of the Chosen was announced at E3 2017 - could this June's E3 2018 bring an announcement of another new XCOM DLC expansion, or could it come even sooner than that? More on this when we get it. You can pick up XCOM 2 from Voidu, along with most of the DLC that's already been released and the full collection pack if you want everything.